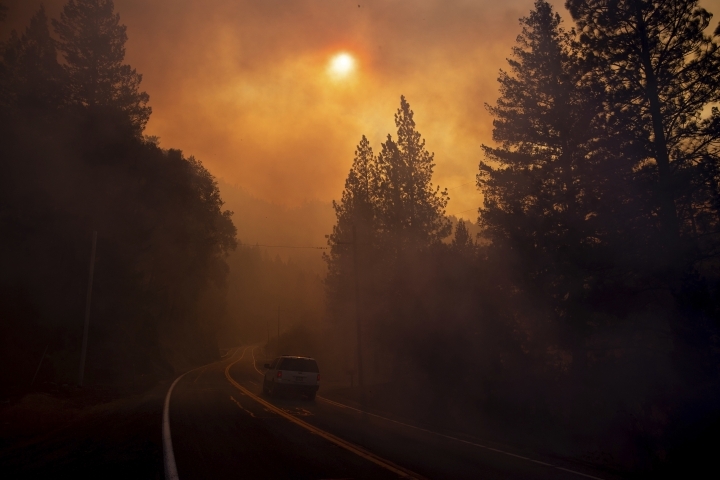 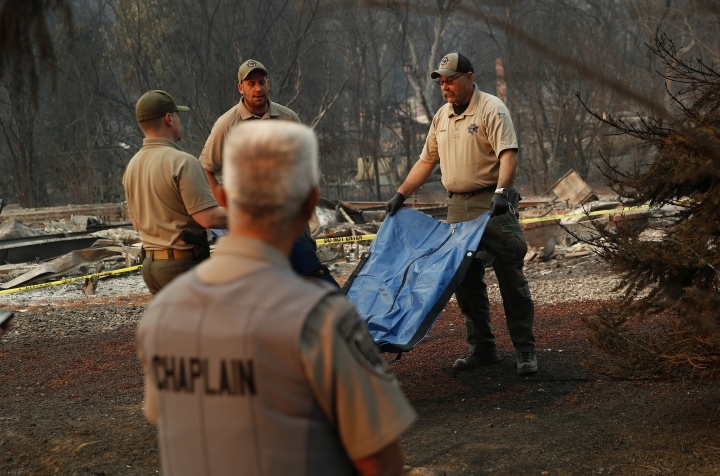 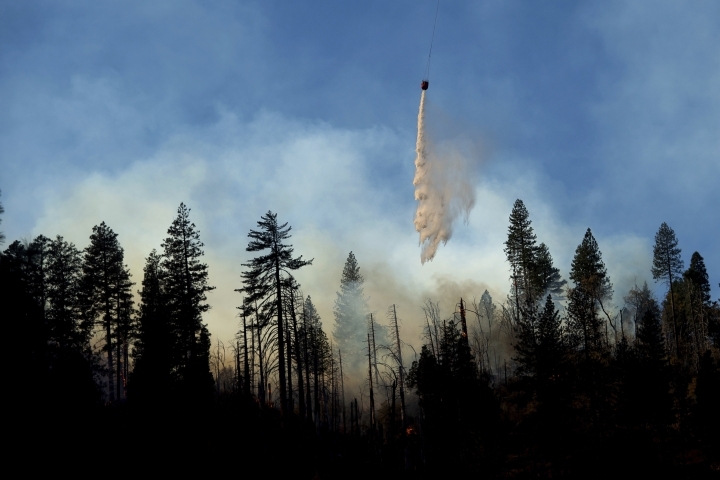 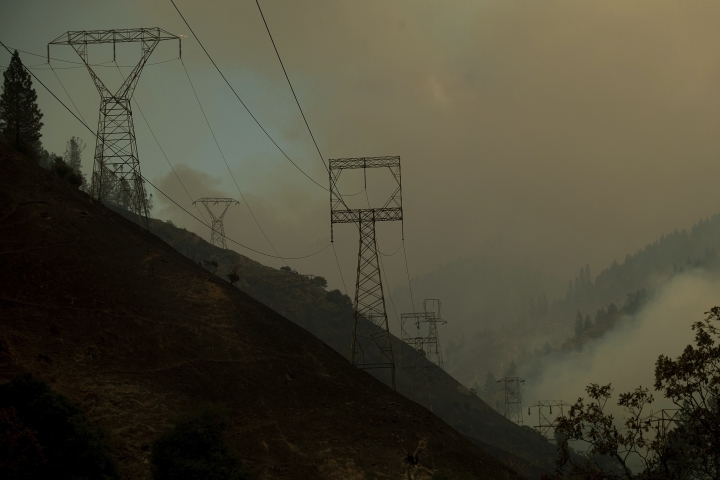 PARADISE, Calif. — As wildfires continued to rage on both ends of California, officials released another grim statistic: six more dead in a swath of Northern California wiped out by fire, raising the death toll there to 29. 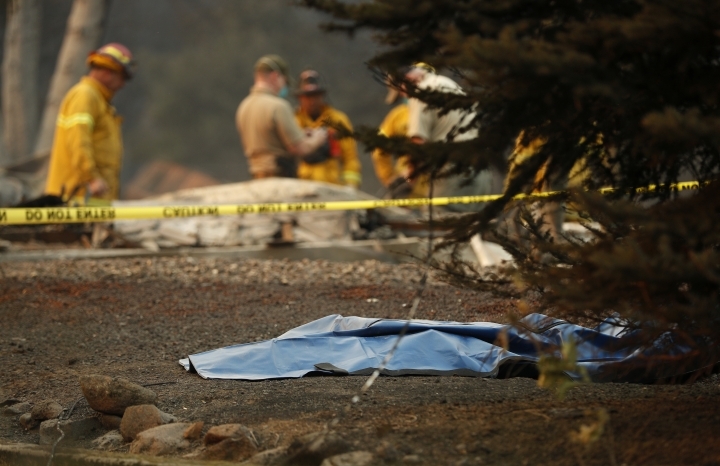 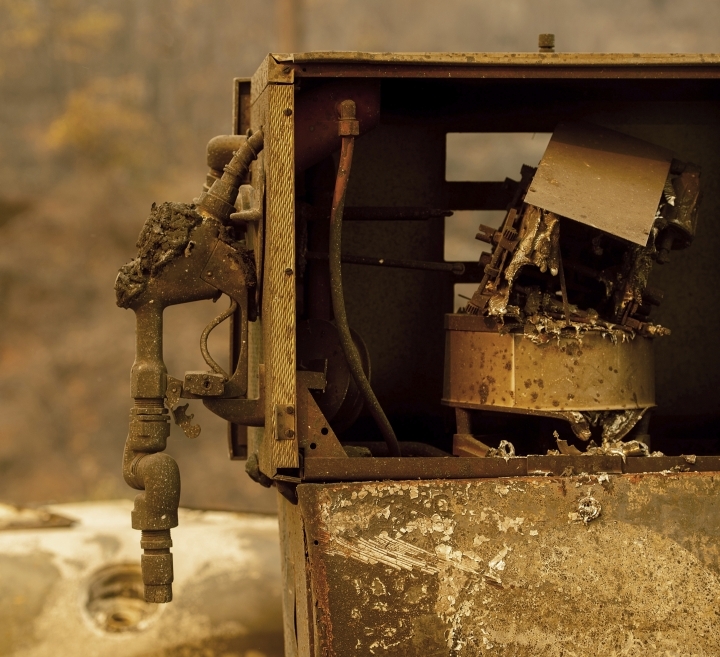 It matched California's record for deaths in a single fire. 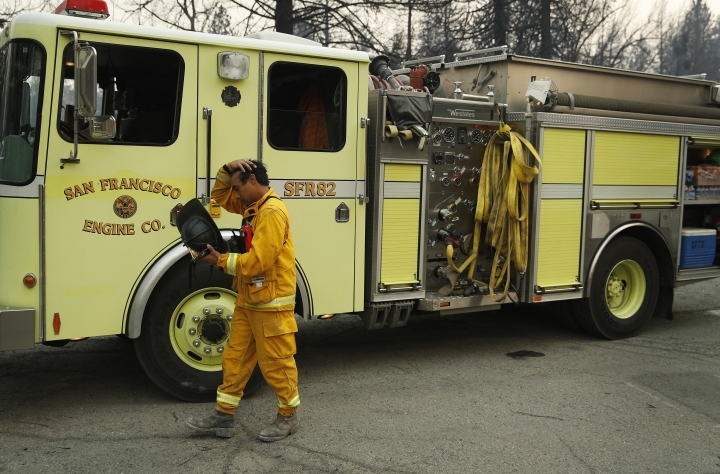 In Southern California , firefighters beat back a new round of winds Sunday and the fire's growth and destruction are believed to have been largely stopped. 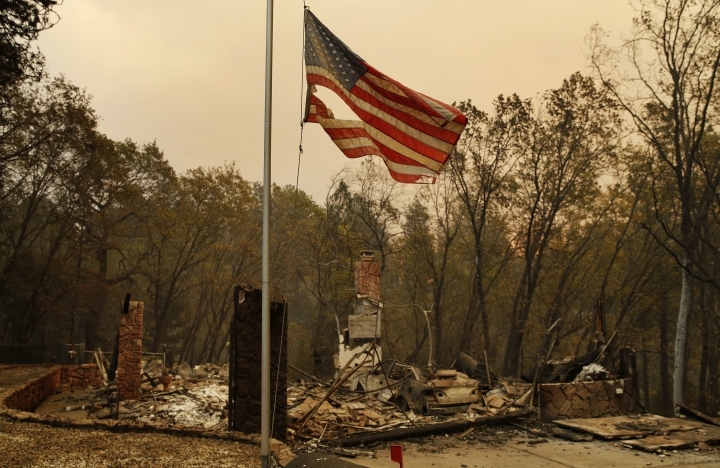 Malibu celebrities and mobile-home dwellers in nearby mountains were slowly learning whether their homes had been spared or reduced to ash. 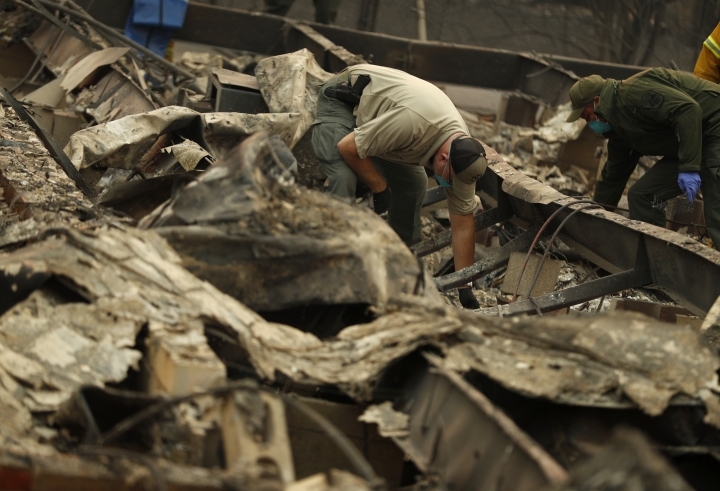 Two people were killed and the fire had destroyed nearly 180 structures. 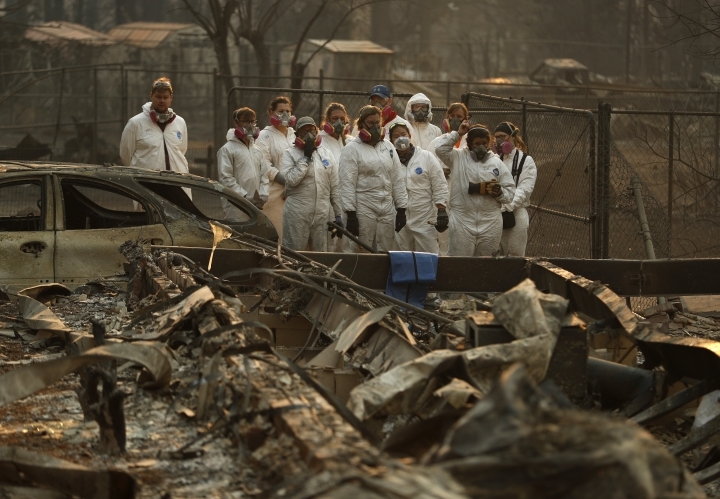 Associated Press writers Janie Har and Daisy Nguyen in San Francisco; Paul Elias and Martha Mendoza in Chico, California and Andrew Selsky in Salem, Oregon contributed to this report.